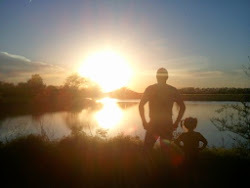 There hasn't been much time for me to blog over here on the Sunsets since I changed occupations. In reality I should have more time. I am now a stay at home farm mom, this was my second week. Unfortunately, I have had to spend alot of time in a hospital with my Dad this week verses time at home. I'm just very glad I can be there without worrying too much about my job elsewhere. 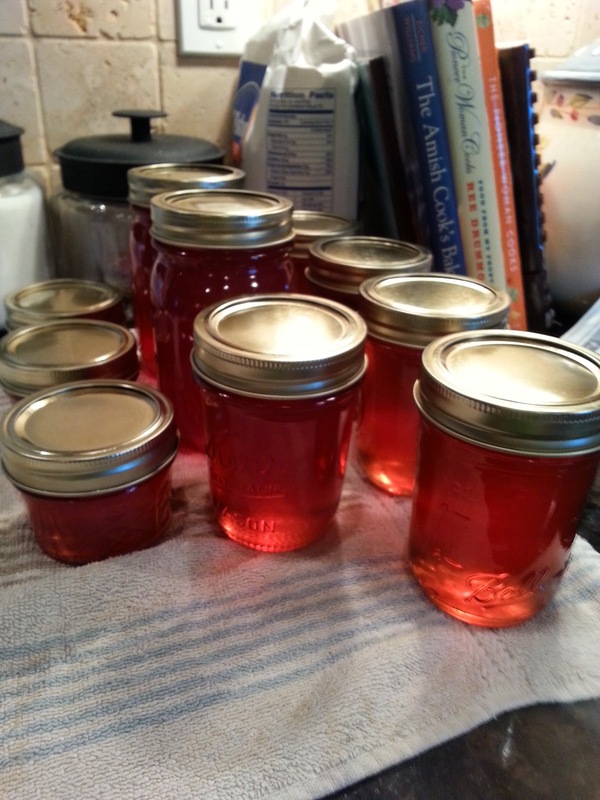 I have gotten some jelly and jams made. 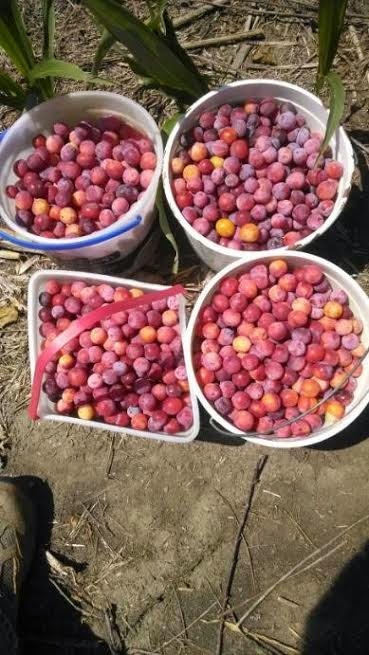 The sand hill plums are really in abundance this year! I could make tons but don't have the time, energy, or funds! 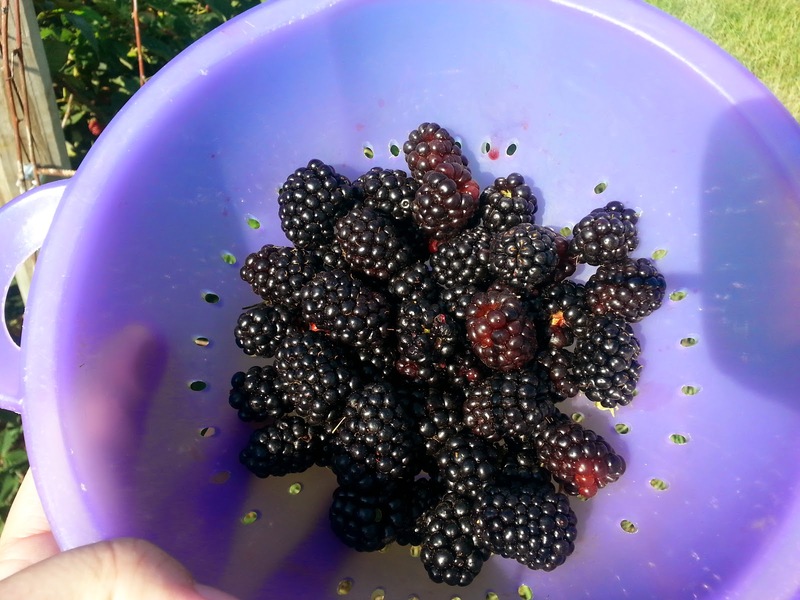 Our blackberries are really producing this year, and it makes me SO glad! I love going out and picking them. It relaxes me and I love to find those black little treasures! This is our first year of it producing this many! So I was able to use them in the jam I made. 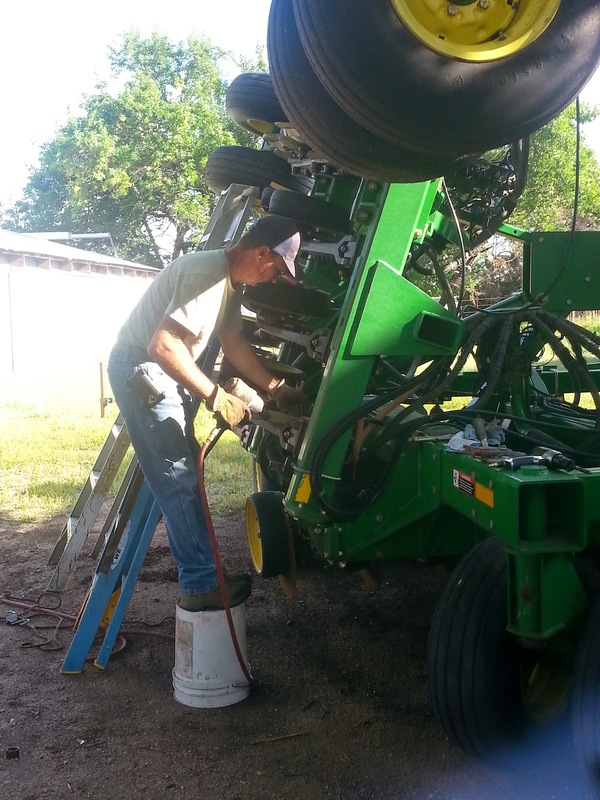 The Farmer is beginning to do some work on his grain drill and continuing a construction side job he started last fall. I saw it today and his work is quite good, if I may say so myself! :) Dad in law is hauling grain periodically to the elevator. The chickens are down to 10, and not producing quite as many eggs as before. 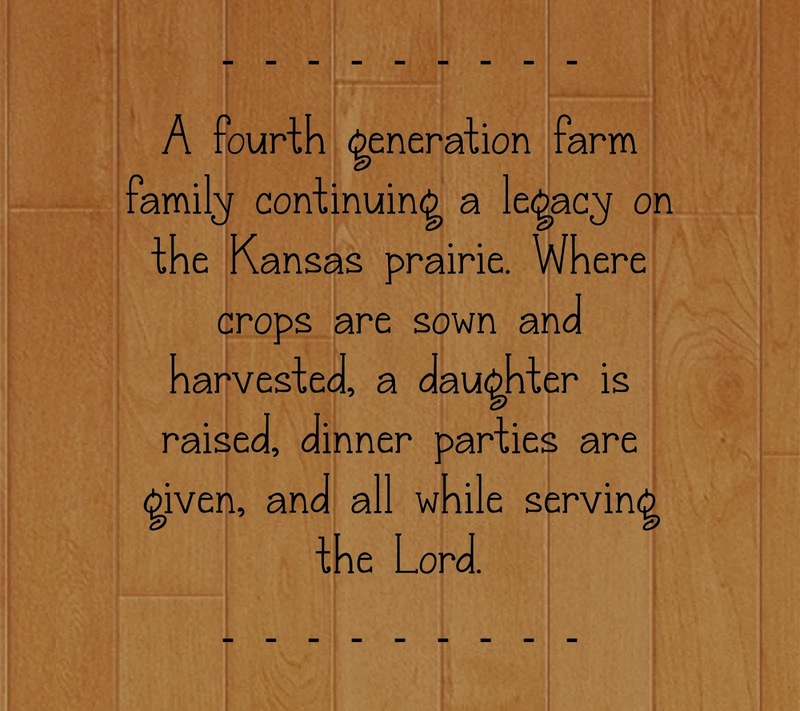 But it is enough to supply us, the grandparents, and a couple people at church with eggs. The dog Charlie is running all over and you would never know he broke his leg! Seriously, this dog can jump and run like crazy! The crops are growing and we are doing our best to maintain them. Fall harvest will be here before we know it! That is all for now. I hope you will hang in there with us as there might be few blogs. I am on a 365 days writing commitment on this blog if you are interested!